"Nothing can match my two most important athletic awards: my diplomas." People say good things come in threes. That may be. But for me, good things come in twos: two Heismans, two diplomas. That's right. Earning an education ranks right up there with some of life's best rewards. My athletic ability afforded me a scholarship to get an education. I took advantage of that opportunity. My football playing days are over, but I use my education every day. Now with the support of several great area corporations, I have an opportunity to offer others what I once received: an athletic scholarship. 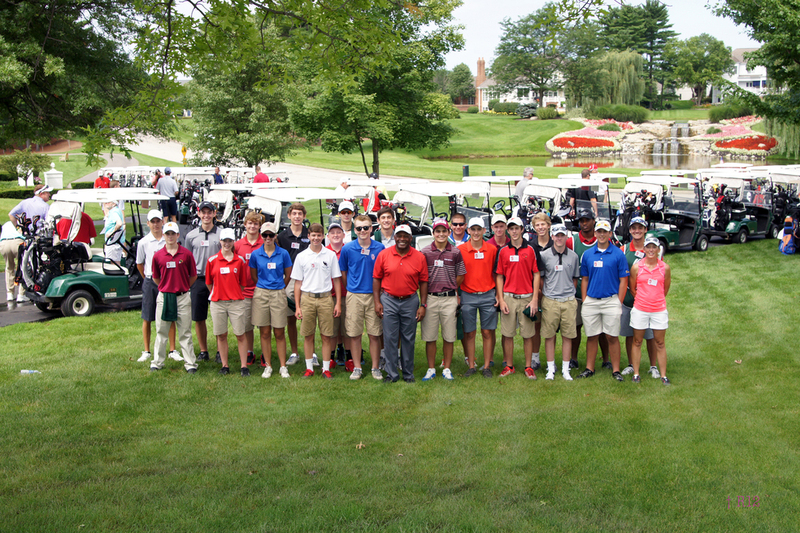 The Archie Griffin Scholarship Fund creates scholarship opportunities for high school Olympic Sports athletes to attend The Ohio State University. 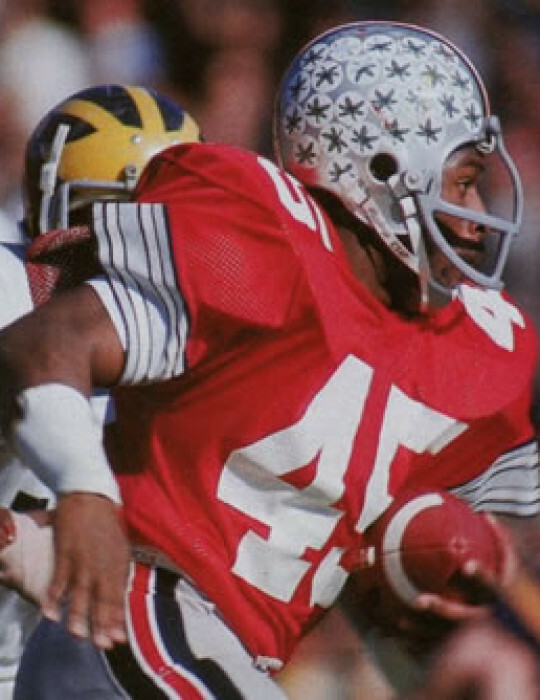 Ohio born & bred, Keith Byars attended high school at the now-defunct Roth High School in Dayton, Ohio and Trotwood Madison High School, in Trotwood, Ohio. He went on to star at The Ohio State University where he scored 49 touchdowns and gained over 3,200 yards rushing for the Buckeyes. 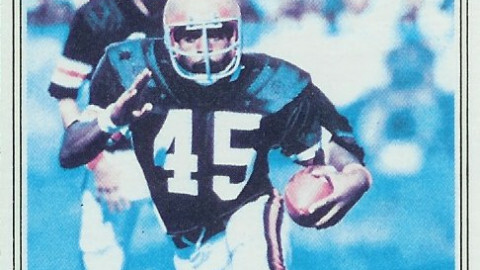 Byars finished 2nd in the Heisman Trophy in 1984 and had one of the greatest games in OSU history by rushing for 274 yards and 5 TDs against Illinois. 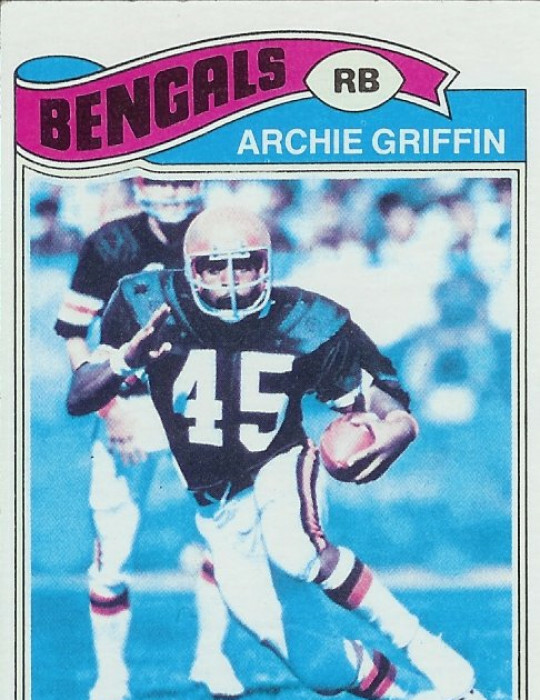 His 67 yard touchdown run in the 4th quarter that day would become well-known for the tough style of running that Keith embodied as he ran out of his shoe – in The Shoe! Byars was drafted in the 1st Round of the NFL Draft and was the 10th overall pick. He went on to play 11 years in the National Football League for the Eagles, Dolphins, Patriots and Jets. Keith’s career highlights include being named the Big Ten Most Valuable Player, 1st Team All-American, as well as taking home All-Pro honors. 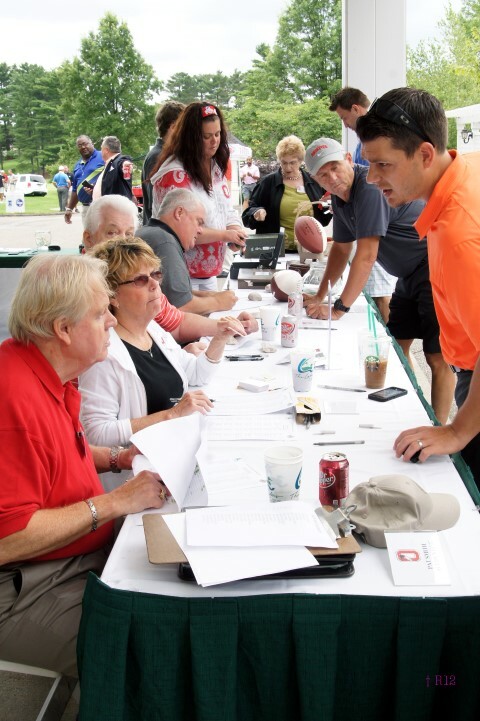 He is a member of the Philadelphia Eagles 75th Anniversary Team and is considered one of the greatest players to ever don the Scarlet & Gray. Jerry Lucas was a high school standout on the hardwood. 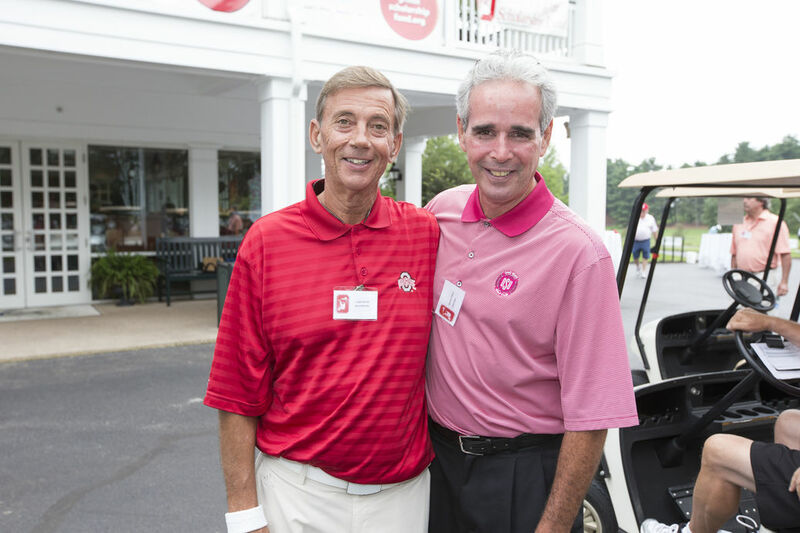 Born in Middletown, Ohio, Lucas made a name for himself in basketball at an early age before coming to Columbus to play for the Buckeyes between 1959 and 1962. 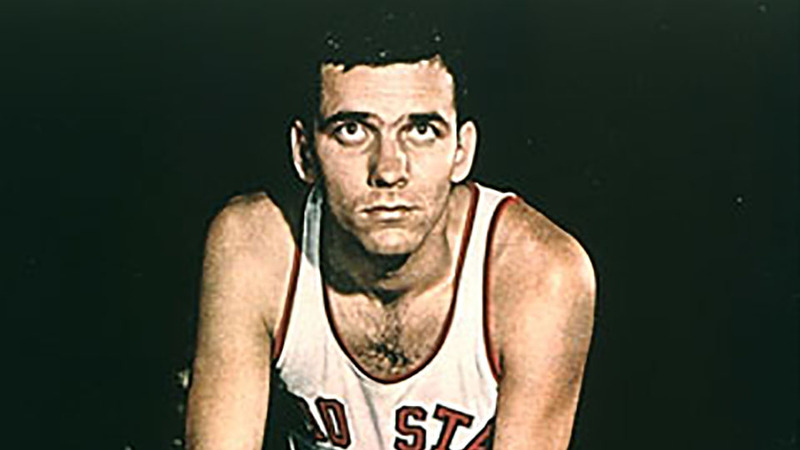 Jerry led OSU to the NCAA Championship game three times and was voted as the Most Outstanding Player in the Final Four twice. Jerry was a 3-time first team All-American, a 2-time Player of the Year, NCAA Champion and remains the only three-time Big Ten Player of the Year. This led to his number 11 being retired at Ohio State and his induction into the Naismith Memorial Basketball Hall of Fame in 1980. In 1964, Lucas was named NBA Rookie of the Year. He was a 3-time All-NBA player, 7-time NBA All-Star, All-Star Game MVP in 1965 and NBA Champion in 1973. After his basketball career ended in the mid-1970s, Lucas took to becoming a teacher and writer in the area of image-based memory education. His book written with Harry Lorayne, The Memory Book, was a national best-seller. Lucas has also conducted seminars demonstrating memory techniques, and has written 30 books and educational products and games for children. 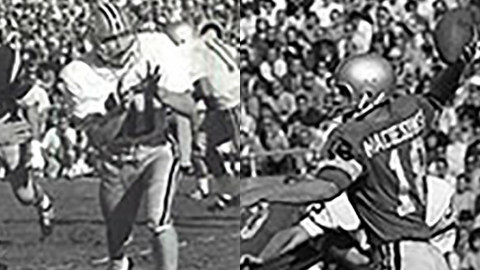 Rex Kern was the leader of the so-called Super Sophomores, guiding the Buckeyes to an undefeated season and a consensus national championship in 1968. Kern and the other Super Sophomores finished their college careers with a record of 27-2. Kern was a fine passer and a dangerous runner. In the 1968, 1969 and 1970 seasons, Kern ran for 583, 524, and 597 yards respectively—high numbers for a Big Ten quarterback. 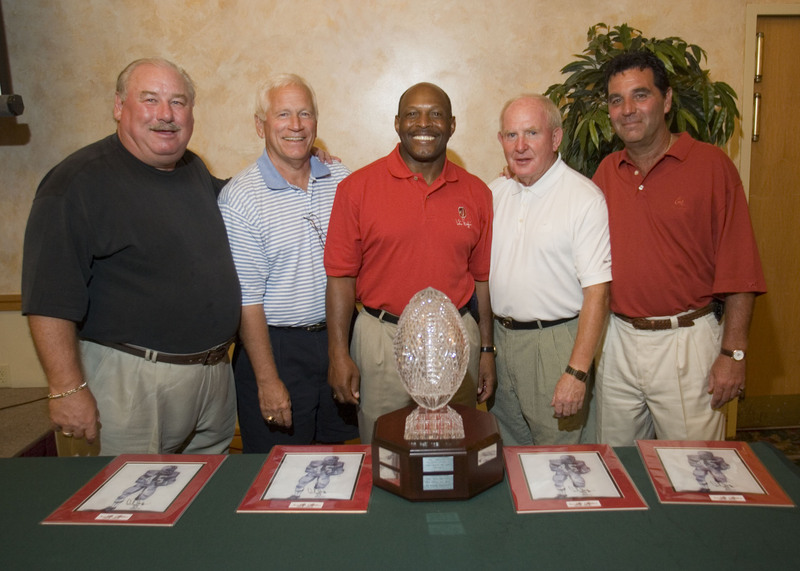 Kern was elected to the Ohio State Varsity O Hall of Fame in 1978, was selected to the Ohio State Football All-Century Team in 2000, and the College Football Hall of Fame in 2007. 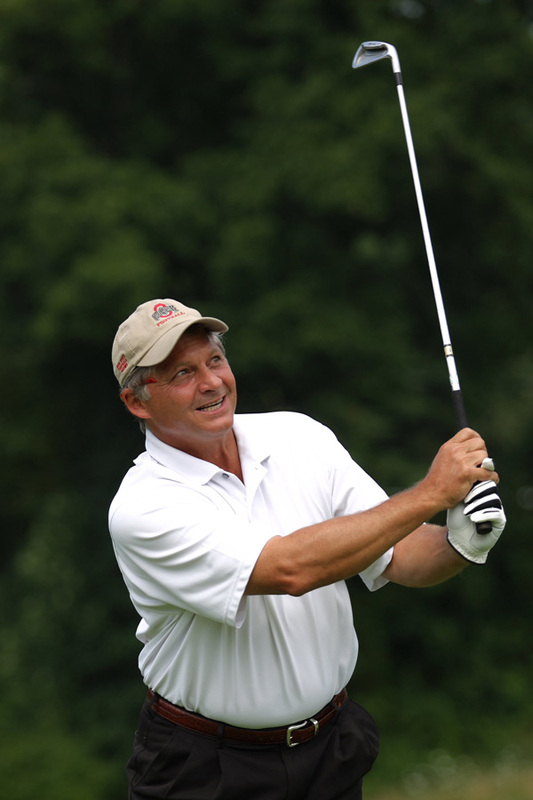 Ron Maciejowski played QB at Ohio State from 1968-1970. 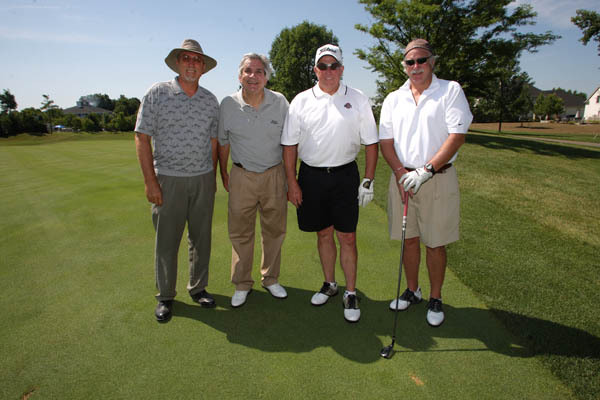 He was part of the Super Sophomores and backed up Rex Kern on the 1968 National Championship team. Kern finished his OSU career with over 1,000 yards passing – a feat that is impressive given his Coach Woody Hayes “three yards and a cloud of dust” philosophy. 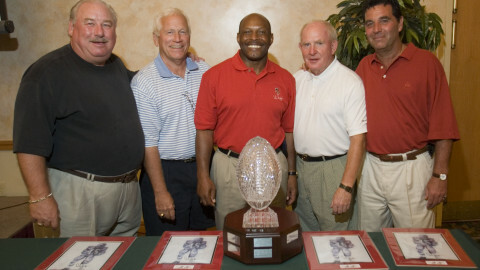 The “Super Sub”, Ron Maciejowski, is most remembered for his 70 yard drive to beat Illinois. 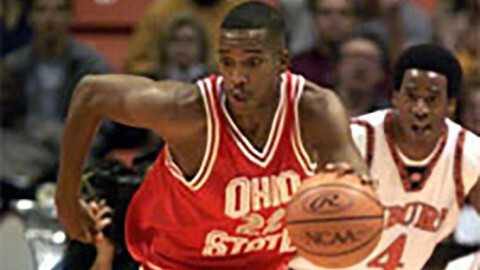 Michael Redd, the Columbus West High School native, played basketball at The Ohio State University from 1997-2000 leading the Buckeye offense by averaging 21.9, 19.5, and 17.5, points per season. As a sophomore, Reddled Ohio State to their first NCAA Final Four since 1968. He was then drafted after his junior year in the 2000 NBA draft as a second round pick (43rd overall) by the Milwaukee Bucks. In Milwaukee, Redd averaged 11.4 points per game as a rookie and developed into one of the NBAs best pure shooters by connecting on 44.4% of his three-point field goal attempts. A year later (2001–2002), he improved his average to a 15.1 points per contest while shooting 43.4% from three-point range. That season, Redd made eight three-point field goals in one quarter, setting an NBA record. In 2004, Redd was named to the NBA All-Star team and was selected Third Team All-NBA that season. In the 2007 NBA, Redd had the best season of his career. He averaged a career high 26.7 points per game and set a Bucks record for most points in a game, with 57. In 2011, Redd signed a one-year contract with the Phoenix Suns before retiring in 2013. As part of Team USA, Redd set the qualifying record for most 3 pointers made in one game. He also set the record of most three pointers made in a tournament (28)in the 2007 FIBA Americas tournament. Redd participated at the 2008 Olympics as the team went unbeaten on the way to winning back the gold medal after defeating 2006 World Champion Spain and living up to their "Redeem Team" moniker after missing out in the 2004 Summer Olympics. Jim Tressel served as head coach of the Youngstown State Penguins from 1986 to 2000 and the Ohio State Buckeyes from 2001 to 2011, winning five national championships between the two schools. Tressel is currently the president of Youngstown State University (YSU). 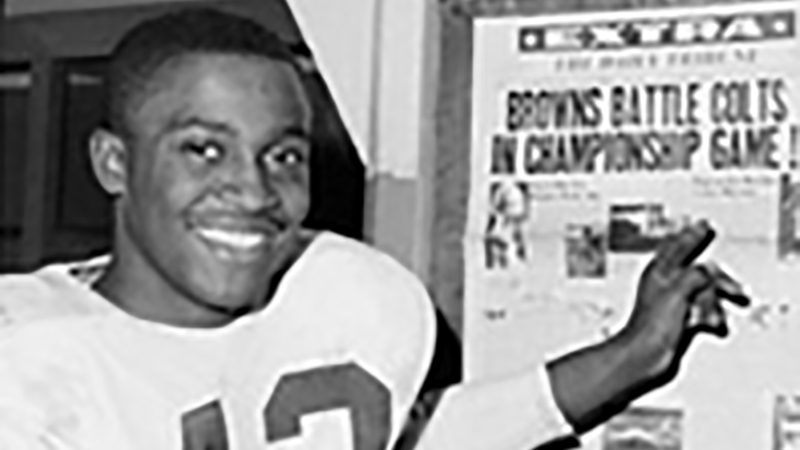 He was born in Mentor, Ohio and attended Baldwin–Wallace College, where he played football as quarterback under his father. 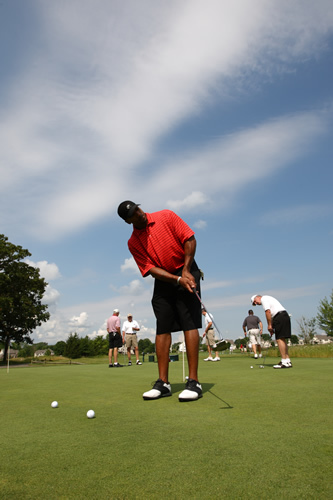 He was hired by the Ohio State University prior to the start of the 2001 season. 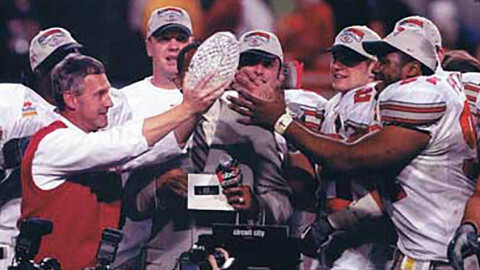 During his tenure as Ohio State's 22nd head football coach, Tressel's teams competed in three BCS National Championship Games, and his 2002 squad won a national title, achieving the first 14–0 season record in major college football since UPenn went 15–0 in 1897. Tressel finished his career at Ohio State with an official overall record of 94–22 (.810), including six Big Ten Conference championships, a 5–4 bowl record, a 4–3 mark in BCS bowl games, and an 8–1 record against the arch-rival Michigan Wolverines. Tressel's eight wins against Michigan place him second in school history to Woody Hayes, who had 16, and he is the only Ohio State head coach to win seven consecutive games against the Wolverines. 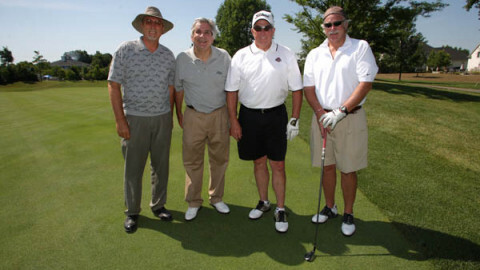 From September 2011 until February 2012, Tressel was a consultant for the Indianapolis Colts of the NFL. From 2012–2014 Tressel served as Vice President of Strategic Engagement for the University of Akron, before being named as Youngstown State University President on May 9, 2014. 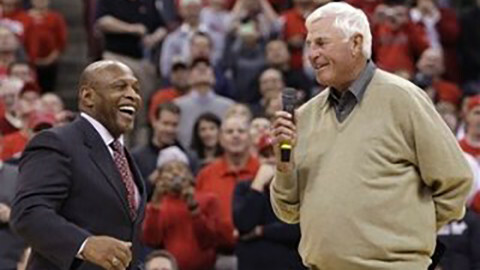 Robert Montgomery "Bob" Knight, nicknamed "The General", won 902 NCAA Division I men's college basketball games, most all-time at the time of his retirement and currently third all-time behind his former player, Mike Krzyzewski of Duke and Jim Boeheim of Syracuse. He was the head coach at Army (1965–1971), Indiana (1971–2000) and Texas Tech (2001–2008). 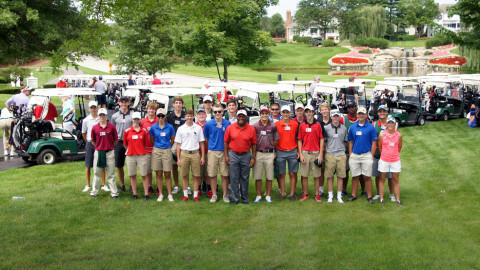 While at Indiana, Knight led his teams to three NCAA championships, one National Invitation Tournament (NIT) championship, and 11 Big Ten Conference championships. He received the National Coach of the Year honor four times and the Big Ten Coach of the Year honor eight times. In 1984, he coached the USA men's Olympic team to a gold medal, becoming one of only three basketball coaches to win an NCAA title, NIT title, and an Olympic gold medal. Knight was one of college basketball's most successful and innovative coaches, having perfected and popularized the motion offense. He has also been praised for running clean programs (none of his teams were ever sanctioned by the NCAA for recruiting violations) and graduating most of his players. In 2008, Knight joined ESPN as a men's college basketball studio analyst during Championship Week and for coverage of the NCAA Tournament. 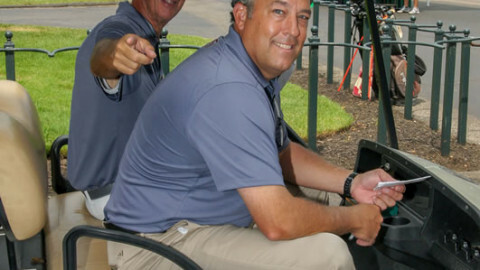 For the 2008–09 season, he joined ESPN as a part-time color commentator as well as continuing his studio analyst duties. 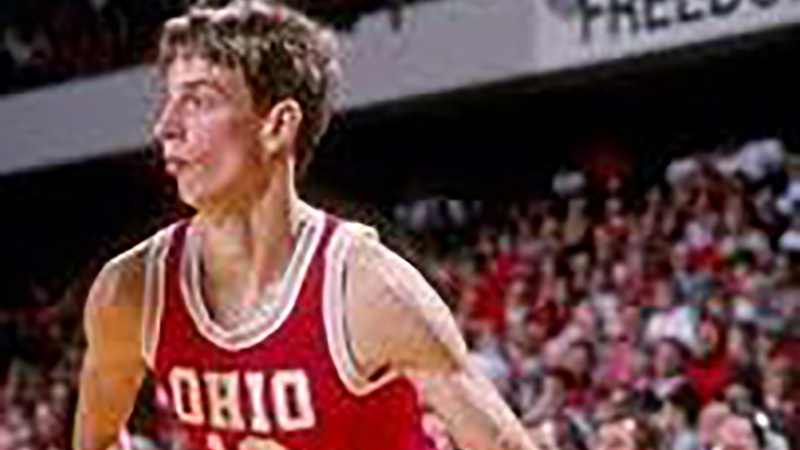 Born in Massillon, Ohio, Knight grew up in Orrville and began his career as a player at Orrville High School. He continued under Basketball Hall of Fame coach Fred Taylor at Ohio State in 1958 and played forward on the 1960 Ohio State Buckeyes team that won the NCAA Championship and featured future Hall of Fame players John Havlicek and Jerry Lucas. Knight graduated from OSU with a degree in history and government in 1962. Urban Meyer made history in his first season as Ohio State coach, guiding the Scarlet and Gray to only the sixth undefeated and untied season in school history with a 12-0 record and also to a Big Ten Conference Leaders Division championship. He was a named a finalist for four national Coach of the Year Awards - the FWAA's Eddie Robinson Award, the Liberty Mutual Coach of the Year, the Paul "Bear" Bryant and the Bobby Bowden Coach of the Year awards - for his (and his staff's) efforts to turn a team that had no chance at a post-season into an Associated Press Top 3 team. 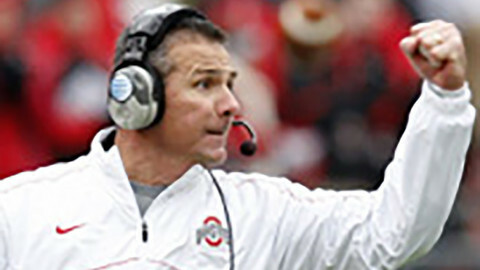 The 24th Coach in OSU history, Meyer and staff built this unbeaten team that led the Big Ten in scoring and ranked second in rushing by convincing the players the most important thing they could do was win the next game; practice hard, prepare well and simply find ways to win, and by winning the team would realize its 2012 rewards. And by winning it would honor a senior class that included 13 scholarship players who could have left and played for any bowl-eligible team in the country. And by winning it would reinforce Meyer's abilities to build a championship-caliber team, of which he has done multiple times before, even after taking a year off from coaching. He reached 100 wins faster than all but one coach in the last 55 years - Bud Wilkinson - and faster than all but five coaches all-time. They called him "The Show". From 1982-85 Jay Burson from New Concord John Glenn High School sold out high school gyms on a nightly basis. At only 6 feet tall and a slender 150 lbs., Jay's passion and tenacity enabled him to become Ohio's all-time leading scorer from 1985-2007 with 2,958 total points, an average of 32.9 points per game. Jay led the nation in scoring as a sophomore in high school, 40.01 pts. per game. Jay went on to play at The Ohio State University for four years and was leading scorer (22.1 pts per game) and team captain in 1989. He is ranked 7th all-time at OSU in scoring with 1,756 pts. Jay played in the NCAA tournament but during his senior year he broke his neck, which ended his career with the Buckeyes. Jay went on to the NBA where he signed a 3 yr contract with the Houston Rockets. Jay is a gifted motivational speaker and teacher based on his personal experiences of success and trial in basketball and in life. Jay provides clinics and training for youth and coaches on understanding "The Right Priorities" in basketball and life. Jay enjoys working with kids in small groups. To quote Jay, "You need Passion, Practice, and a Plan to be a good basketball player. If you have the passion, I can help with Practice and a Plan." 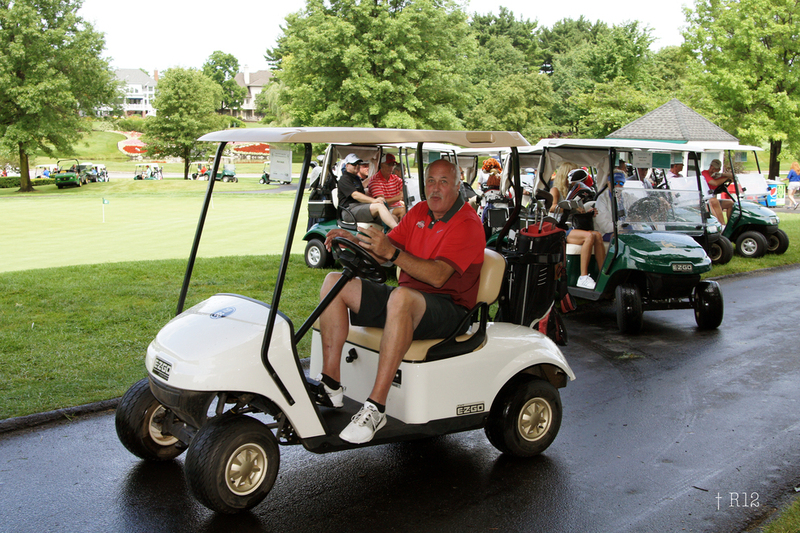 Herbstreit graduated from Centerville High School in Centerville, Ohio, a suburb of Dayton. In his high school quarterbacking days, he was the Gatorade Player of the Year as a senior for Centerville. He also was a standout baseball player. Herbstreit was the first player to commit to the Ohio State Buckeyes after the hiring of John Cooper as head coach in 1988. 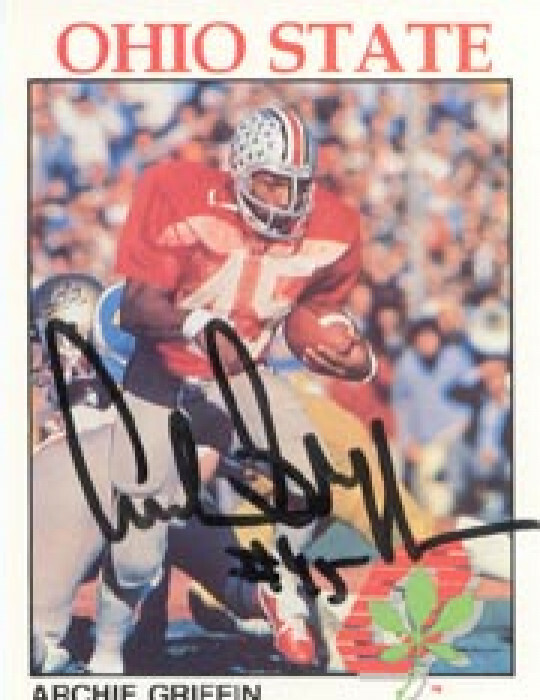 Kirk was a four-year letter winner as a quarterback at Ohio State University from 1989 to 1993. In 1992 as a senior he was a co-captain and was voted team MVP. As a college quarterback, Herbstreit had held the Ohio State record for pass completions in the rivalry game against Michigan. 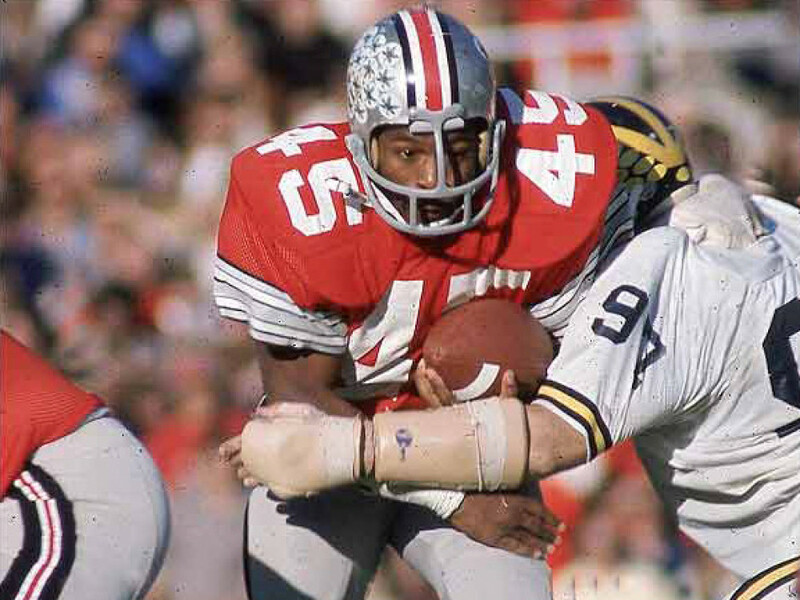 He completed 28 passes for 271 yards in a 13-13 tie against arch-rival University of Michigan in 1992. 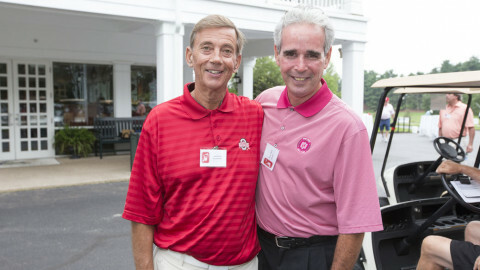 Herbstreit’s father, Jim Herbstreit, had been a co-captain of the 1960 Ohio State team. 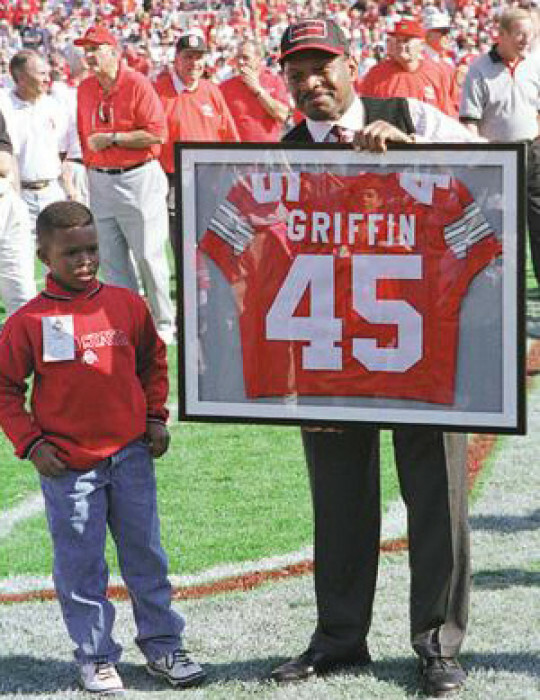 The two became only the second father-and-son duo to have each been Ohio State captains. 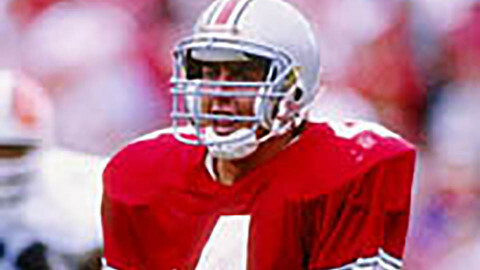 Herbstreit graduated from Ohio State in 1993 with a degree in Business Administration. Kirk Herbstreit is now a Broadcaster with ESPN College GameDay. College Gameday frequently makes Saturday road trips to various colleges around the United States to preview the school's upcoming football game. Herbstreit serves as an analyst for ABC Sports' college football prime time series. He is a frequent contributor to ESPN.com and ESPN The Magazine. 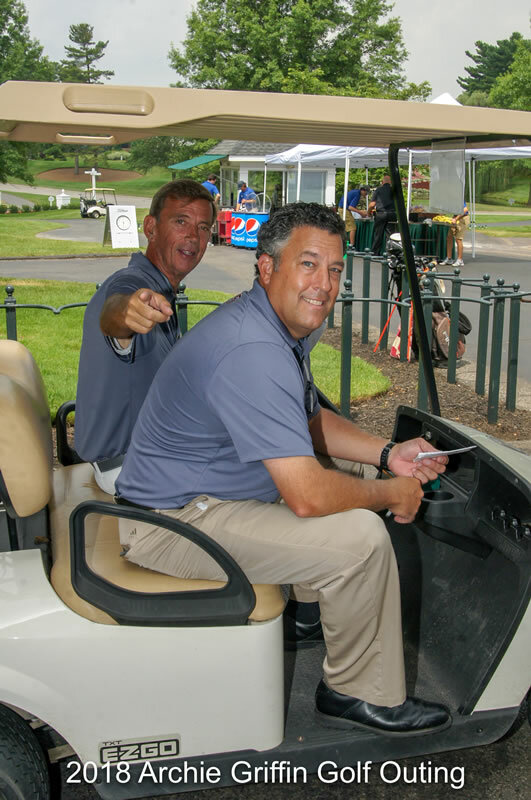 Herbstreit is also a contributor to the Columbus, Ohio-based FM radio station 97.1 The Fan; 97.1 is also an ESPN Radio affiliate and a weekly contributor to the WFNZ radio program Primetime. When not on assignment for ESPN, Herbstreit is a co-host of the 1-3pm show called The Big Show. Warfield graduated from Warren G. Harding High School in Warren, Ohio in 1960. 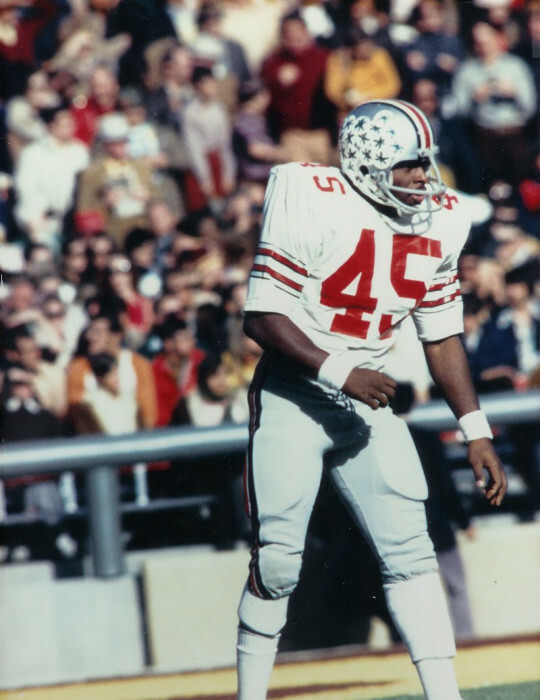 He graduated from The Ohio State University where he shined as a two time all Big 10 halfback in the 1962-1963 season and as a track team sprinter, jumper and hurdler. Warfield played for the Cleveland Browns as a wide receiver from 1964 to 1969. In 1970, Browns owner Art Modell dealt the still great Warfield to the Miami Dolphins who became a major factor in the Dolphins' championships in the early 1970s. 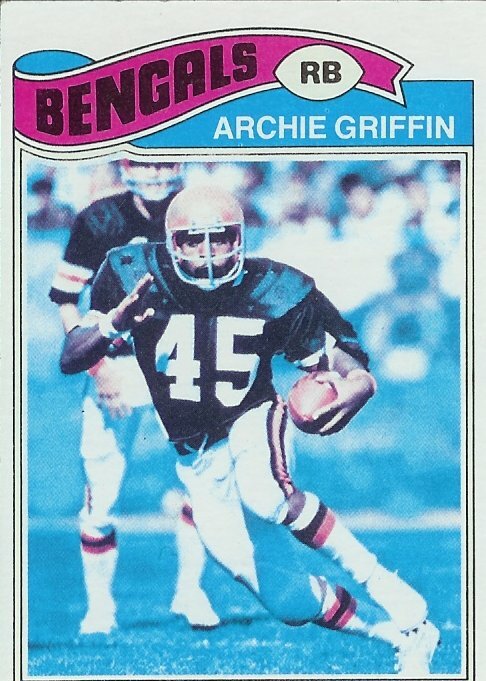 In his 13 NFL seasons Warfield caught 427 passes for 8,565 yards for 20.1 yards per catch, 9th highest all time, and scored 85 touchdowns. He added another 204 yards on 22 rushing attempts. (Excerpts from nba.com) Jim Jackson starred at Toledo Macomber in Toledo, Ohio. The former McDonald's All American led Macomber to the State Championship game. 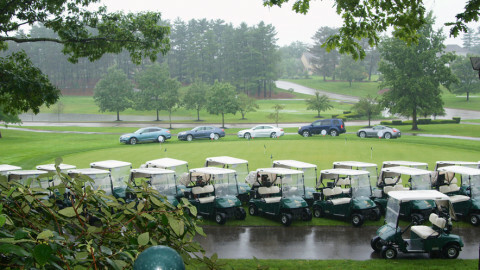 Jackson was recruited by the Ohio State University Buckeyes. The gifted swingman averaged 16.1 points and 5.5 rebounds per game while shooting 49.9% from the field as a freshman. He played two more seasons through 1991-1992, earning consensus First Team All American honors in 1991 and 1992, and the UPI player of the year in 1992. 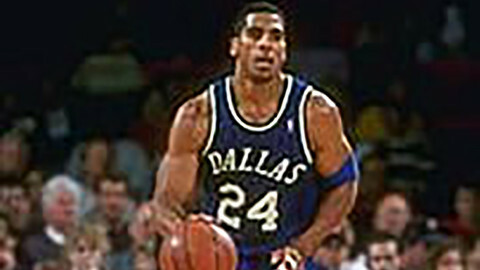 Jackson was drafted by the Dallas Mavericks with the fourth overall pick of the 1992 NBA Draft after his junior season at OSU. Jackson was one of the most prolific scorers and gifted all-around players to enter the NBA in the 1990s. Holds Dallas Mavericks record for rebounds in a single season by a guard. 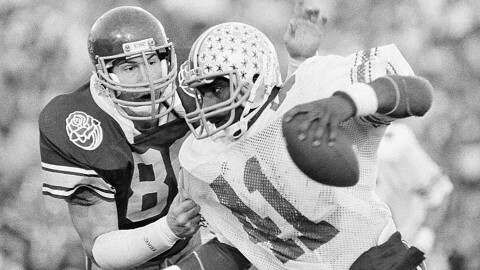 (Excerpts from buckeyeplanet.com) John Hicks was a 3-year starter, a 2-time All America at tackle for Ohio State. In his time Ohio State had a 28-3-1 record and won the Big 10 Championship three times. He played in 1970, missed 1971 with an injury, came back to make All-America in 1972. 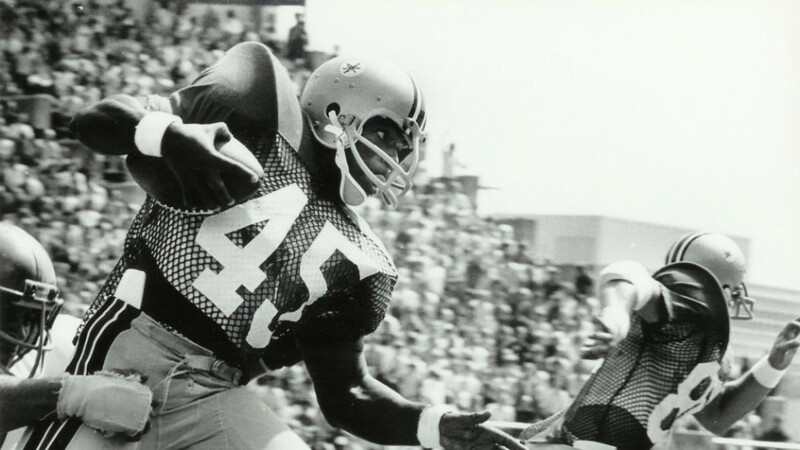 In 1973, he won the Outland Award as the nation's best interior lineman, won the Lombardi Award as the nation's best lineman, was unanimous All-America, and finished second in the Heisman Trophy vote. Hicks came within an eyelash to becoming the first interior lineman to ever win the Heisman Trophy. 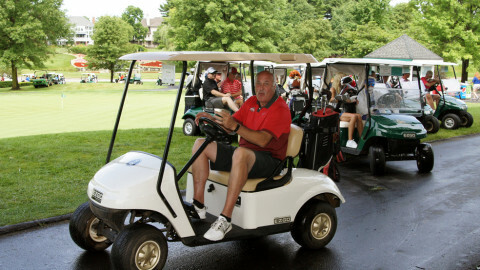 He played pro football with the New York Giants and Pittsburgh Steelers. 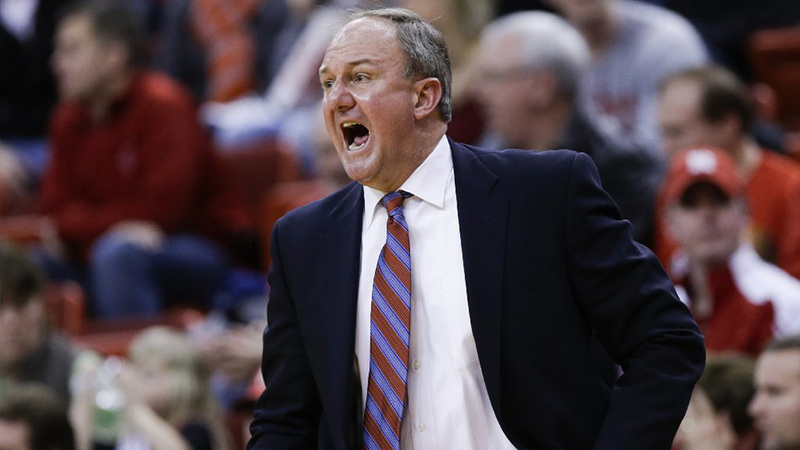 Thad Matta was hired as the 13th head coach in Ohio State history on July 7, 2004. He has posted 20 OR more wins per season all throughout his career a head coach. on March 12, 2015, he set a school record for victories, winning his 298th game for OSU after defeating Minnesota in the Big Ten Tournament. 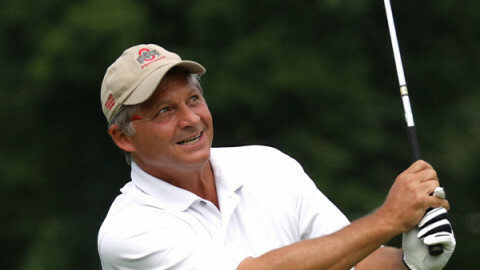 Matta has led the Buckeyes to five Big Ten Conference regular season championships, four Big Ten Tournament titles (2007, 2010, 2011 and 2013), two Final Four appearances (2007 and 2012), and the 2008 NIT Championship. Specializing in residential and commercial exteriors, Feazel offers high-value solutions for roofing, windows, siding, gutters, chimneys, skylights and more. Maintaining an honorable reputation throughout central Ohio for the past 25 years, Feazel strives to serve clients on a personal and professional level. Whether your home or business is in need of roofing repair, or you are exploring options for a complete remodel, you can count on Feazel to deliver an end-product you'll be confident in. 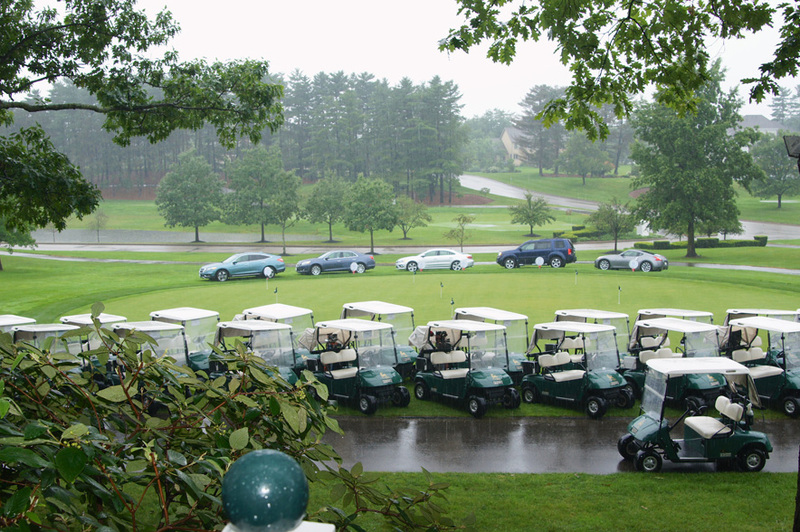 Motorists Mutual has developed new coverages for policyholders that have become industry standards, developed a strong working relationship with independent agents, and created an environment for associates that rewards performance and innovation. 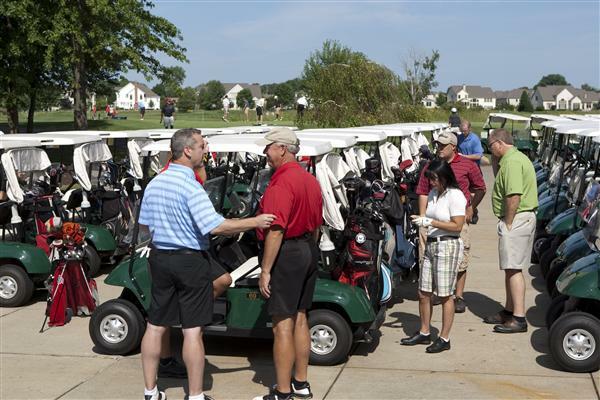 Heartland Bank supports worthwhile efforts of community organizations, educational systems and youth activities. 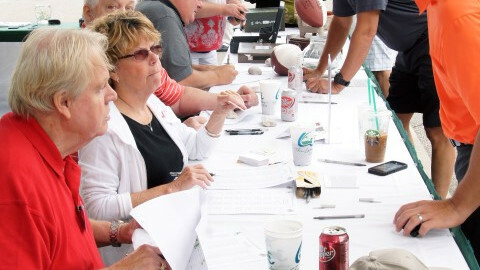 Heartland Bank and its employees have built a business on the tradition of service and have grown to be important members of the community... by investing in the hopes and dreams of those communities. We call this the “Heartland Spirit”. 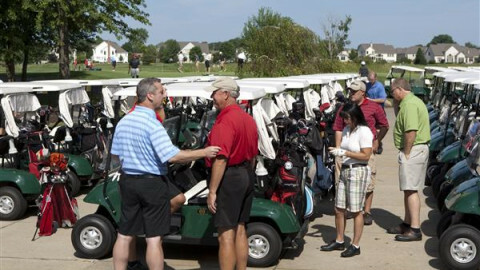 We are fortunate to have corporate sponsors who believe in our mission, but we need your help to make this scholarship fund a success for upcoming youth. 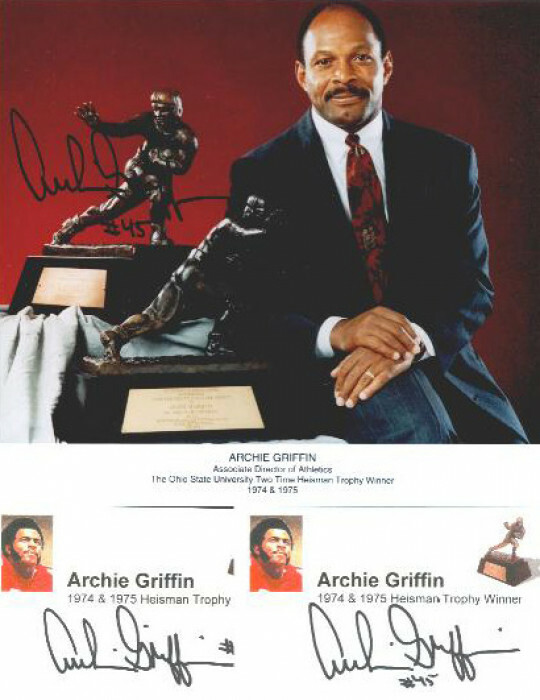 © 2019 Archie Griffin Scholarship Fund. All rights reserved. Site by m2.